The #1 home for Nile, Blue, and Mozambique Live Tilapia for sale! Here at fishkis.com we strive for superior products and quality. We are adding new gene stock fish from across the world to keep a healthy genetic stock. We never use any chemicals or hormones. Our fish food is one of the safest fish food you can buy and will grow healthy delicious tilapia fish. We are working hard to be the number home for live tilapia for sale. We can assist with most questions, and are currently working on carrying aquaponics supplies. We will never sell a questionable fingerling, food, or recommend a questionable manufacturer. We eat our fish, and use everything on this site to grow our food. It is possible to grow a majority of your food cheaper and healthier than store bought, and we encourage everyone to try to grow healthy tilapia in their own home! Sustainable living is not hard, and very enjoyable. Not only will the healthier food immediately make you more aware, energized, and healthier, but even the work is relaxing and healthy. There is nothing more satisfying than being able to prepare a meal you grew yourself. And healthier than any store bought tomato or tilapia. 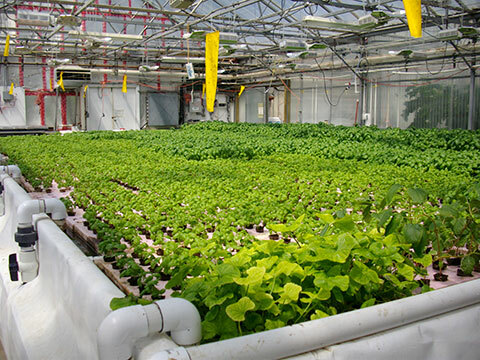 Aquaponics is easier than a traditional garden bed, faster than hydroponics, and also produces tilapia!! Gardening, planting and even watching fish in a pond or aquarium has been a therapeutic prescription for centuries. Whether you are in the deep tundra of Alaska or the warm waters in Florida, fresh tilapia and veggies can be raised right in front of your kitchen window!